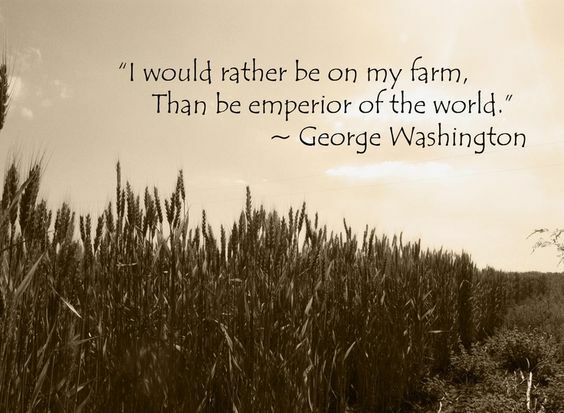 On this President’s Day, we celebrate one of America’s most famous and devoted farmers…George Washington. George Washington studied and implemented improved farming methods throughout his life. He devoted his life to the improvement of American agriculture. After leaving the military, George Washington set out to become a farmer with the land at Mount Vernon that he received from his brother, Lawrence. Initially, Washington’s farming interests were driven by his need to earn a living and improve Mount Vernon. However, in later years, he realized his leadership and experiments on the farm could assist all American farmers to improve their farming effectiveness and efficiency. Initially, Washington was a single-crop farmer, growing tobacco as his cash crop. He later realized that tobacco was not sustainable. Hence, single-crop farming was not sustainable. His goal was to find the right crops for the soil and climate found on his Mount Vernon property. 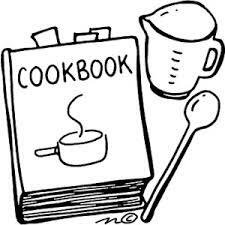 In 1766, he switched to growing grains such as wheat as a cash crop. He also diversified into growing corn, carrots, cabbage, barley, clover, flax, millet, oats, orchard grass, peas, potatoes, pumpkins, rye, spelt, turnips, timothy. and a variety of up to sixty crops. 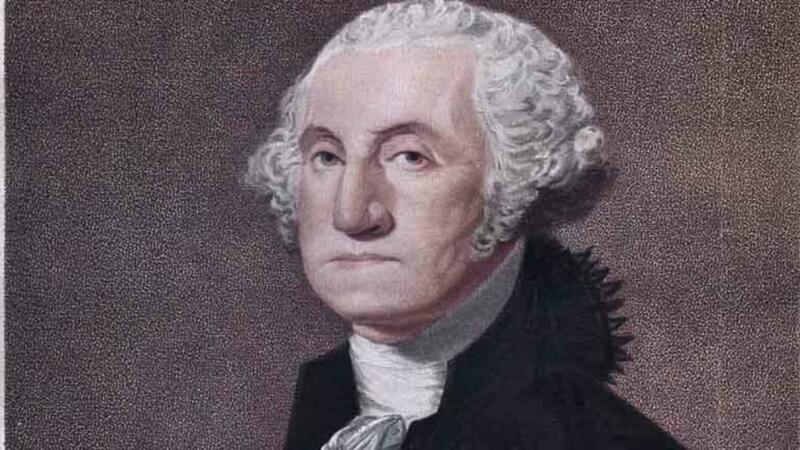 Washington continuously read the latest works on agriculture and implemented new methods using a variety of fertilization methods and crop rotation plans on his farms. He used the results of his experiment to best determine what would grow best in the soil on his land. In numerous diaries, essays, and speeches, George Washington encouraged American farmers to enrich their soil instead of wearing it out. If Americans had continued to heed Washington’s encouraging words throughout the centuries, the United States would not be experiencing such a degradation of our soil today. Washington was a firm believer in the value of compost to enrich the soil and get better use from it. At that time, not everyone used compost, and Washington went to great lengths to explain and prove how composting increased more productivity over time. He also experimented with 7-year crop rotation planning. His planting methods, when combined with the compost practices, improved the long-term productivity of his land, all of which demonstrate how to sustain a healthy soil. Washington’s agriculture experiments included drill culture vs. broadcasting the seed, varying the distance between rows, planting potatoes and peas between the corn rows and trying different rates of seeding. He would sow oats in September to see if they would endure the winter as his wheat did. Many of these experiments still occur today. George Washington believed that agriculture was the first and most important occupation of the new Nation and a way for America to establish itself in the world. By focusing on agricultural experiments and improvements, he wanted America to have an agricultural advantage and hoped American farmers would benefit from his learnings. 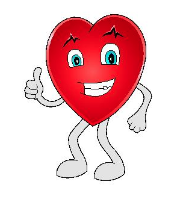 George Washington once visited Long Island, specifically Farmingville, a neighboring town to where HeartBeet Farms is located. Washington remarked in his diary on the quality of Farmingville’s soil and vegetation. Those closest to him believed Washington was at his happiest working his lands and conducting agricultural experiments. George Washington was not only the first President of the United States. He also became known as the Father of American Agriculture – he was an American farmer. Although another 60 years would go by before Abraham Lincoln created the United States Department of Agriculture, Washington, and those who worked with him, could be credited with the beginning of successful American farming.